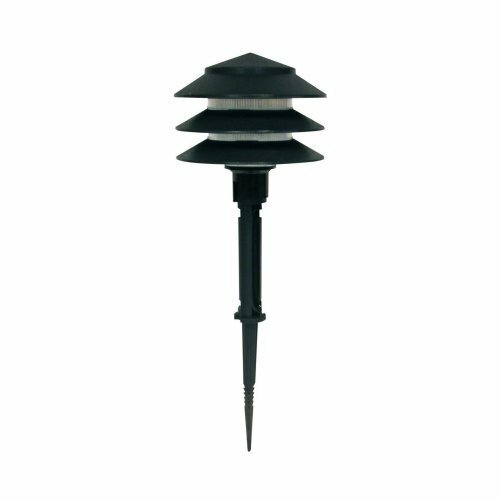 We are one of the pioneers in the field of manufacturing LED Garden Lights. These products are especially designed to enhance the beauty of any small area like a patio or a large garden. In this range, we have on offer products for lighting trees, shrubs, steps, paths, patios, ponds, pergolas, summerhouses and drives, which would make any dull area come to life. Exterior lights offered by us are made out of special alloys, which give them the ability to withstand wear & tear caused by external environmental factors. Our range encompasses all kinds of garden & fountains submersible lights, LED (RGB) with power supplies and several color controllers with wireless remote control. Established in the year 2011, we “LED Light, India”, are a trusted firm engaged in manufacturing a comprehensive range of Decorative, Indoor & Outdoor LED Lights. In this range, we offer Flood Lights, High Bay Lights, LED Tube Lights, LED MR 16 Series, LED Underwater Lights, LED Cove Lights, SMD LED Lights, LED Garden &, Fountain Lights, LED Wall Washers, Fibre Optics Light. The LED lights that we bring forth for our clients are reckoned for energy efficiency, eco-friendliness, longer functional life, excellent illumination and easy installation. Owing to the quality of our lights, these are extensively utilized in industries, warehouses, shopping malls, parking lots, stadiums and atrium, among others. We manufacture our led lights in different watt/power capacities to be able to cater the variegated requirements of clients.